Although associated with increased age, glaucoma can develop at any age, occasionally even in babyhood. 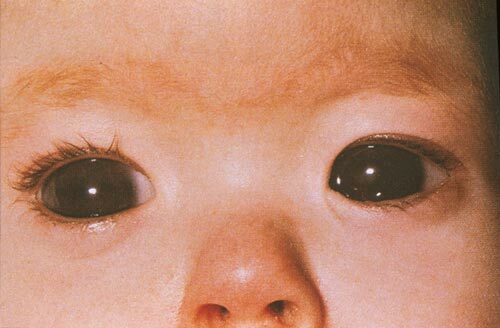 If you notice an enlargement of one or both eyes of your baby, you should see an eye doctor soon. Treatment often involves multiple surgical interventions. After surgery, a long-term follow-up is necessary to optimize the young child’s remaining vision. This usually involves correcting glasses and orthoptics (special exercises in binocular vision). Glaucoma in childhood is less obvious as increased eye pressure does not make the eyes bigger after babyhood. Because this condition is most often inherited, each member of a family with this type of glaucoma should receive regular check-ups.